wiPot: a smart teapot with WiFi and smartphone support. It lets you know when your water temperature has reached the appropriate degree. 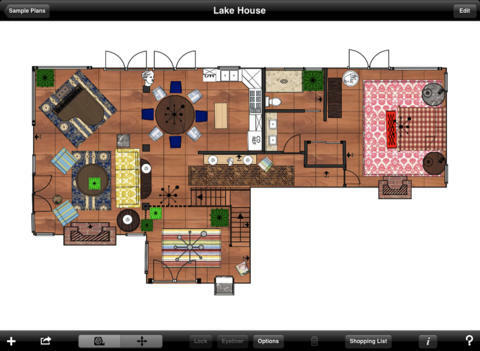 The app shows you the water level, temperature information, and more. Qi Tea Maker: this smart tea maker lets you prepare floral, Oolong, green black, milk, and iced tea at home. It has 6 brewing programs and 3 customizable strength settings. Teplo: a smart bottle that lets you brew tea like a pro. It lets you track and control the brewing temperature and time on your smart device. 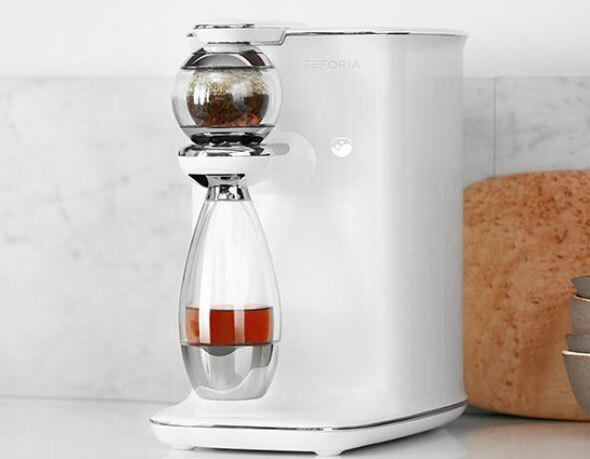 Teforia: a cool machine that brews delicious tea for you. It knows the exact time, temperature, and water needed to brew the perfect cup for any kind of tea. iKettle: a smart kettle that you can control from your smartphone. It has 4 temperature modes, a stainless steel design, and safety features. Have you found better smart tea makers? Please share them here.